Excellent work. 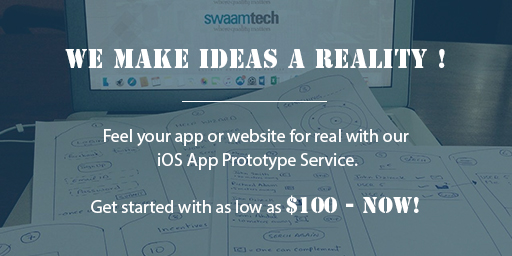 Always a pleasure working with swaam, they go above and beyond to deliver great work. I highly recommend this team and use them for all of my development. Drupal is a flexible, adaptable, and powerful CMS. If you are looking for a more secure, robust, and enterprise level CMS, then Drupal is the best option. Our Drupal development company is specialized in developing custom content-driven sites, module, themes and web applications using Drupal. One great thing about Drupal is it let us maintain a single backend for both the mobile app and the website- update once and you are good to go. Our Drupal web development services include development and deployment of all sorts, including but not limited to theme building, consulting, migrations, upgrades, maintenance and the likes. Developed trade and finance websites from scratch using Drupal. Our Drupal development agency migrated product based website from Word Press into Drupal. 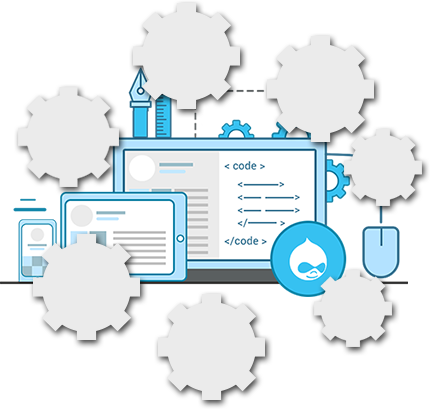 SwaamTech Drupal CMS Development Company is committed to deliver drupal websites, themes, and applications that exceed the requirements and expectations of our clients.